At there try to collect the EP team names. Now we can and some more to the list, thanks! I remember, I won one on the Enterface programming compo. Little question. 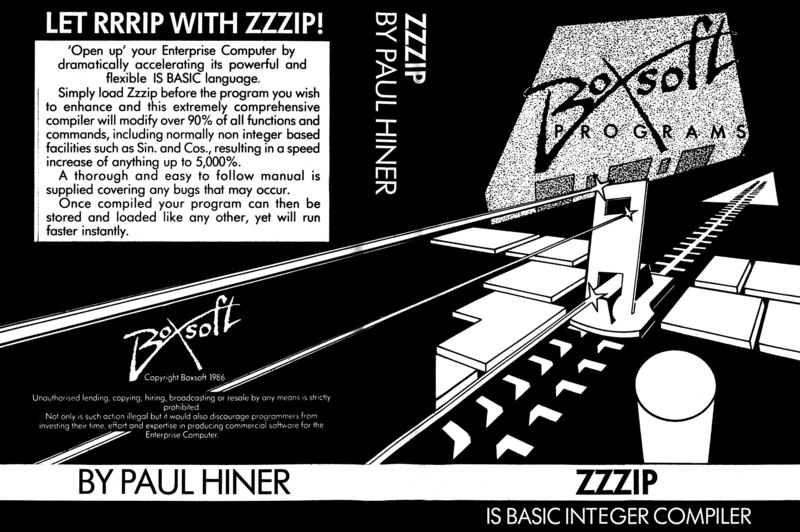 On this cassette cover is written: "BY PAUL HINER". Is that mistake of cover designer? Where is this manual? I haven't seen it. It cannot be found on ep128.hu. Is there an English manual for the program?